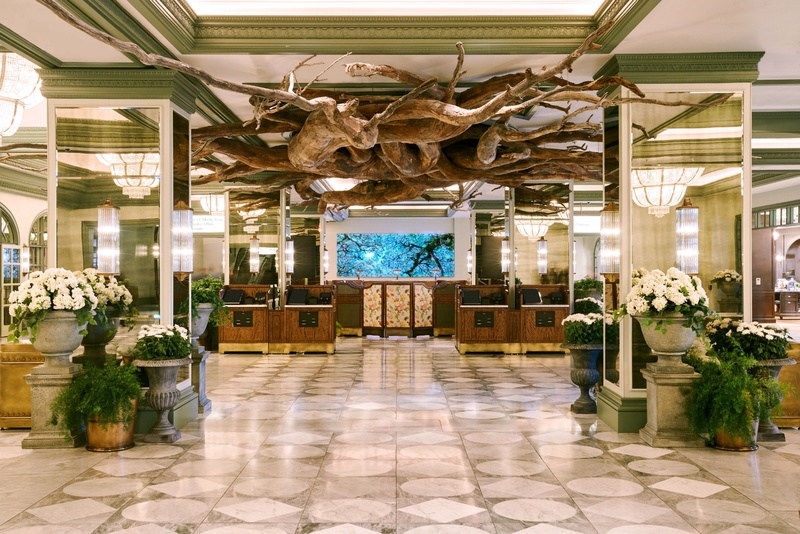 The familiar hotel-within-a-hotel concept is once again making its presence felt in Las Vegas. After much anticipation, NoMad Las Vegas is now taking reservations for dates beginning on October 12. 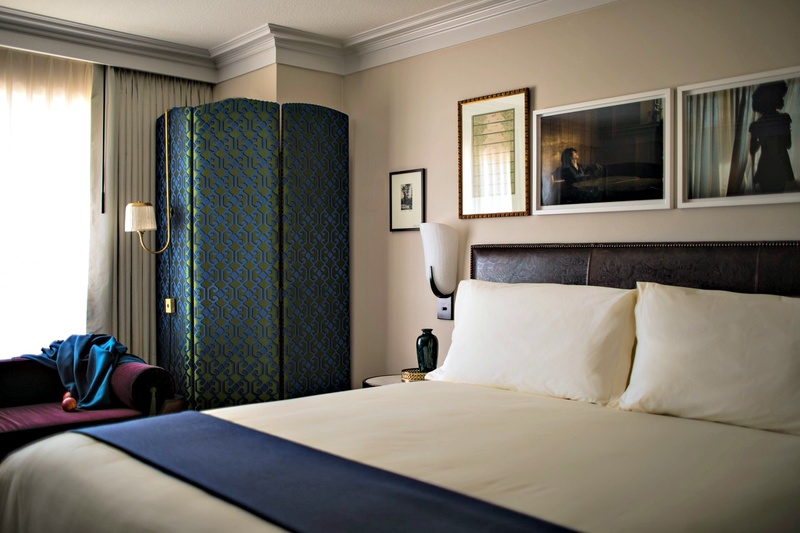 The soft opening allows hotel guests to experience a new boutique luxury resort in the heart of the Las Vegas Strip. The clock is ticking on a trio of top headliners on the Las Vegas Strip. Jennifer Lopez, Lionel Richie and the Backstreet Boys are winding down their own successful runs at the Zappos Theater inside Planet Hollywood. All three acts have drawn big crowds and rave reviews, so check out their Las Vegas residencies — while you still can. 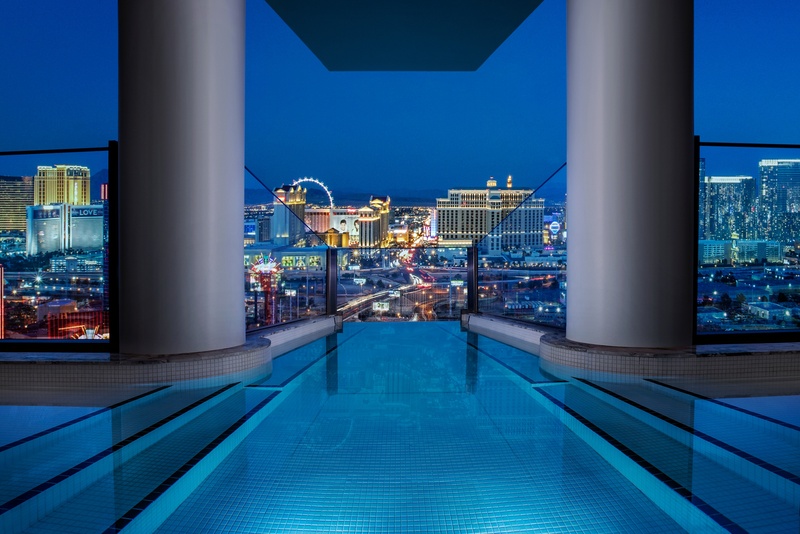 They're among the most iconic hotel suites in the world — with lavish accommodations, private infinity-edge pools and spectacular views of the Las Vegas Strip. The Sky Villas are undergoing a dramatic redesign by Bentel & Bentel Architects as part of the $620 million renovation project at the Palms Casino Resort. Perched near the top of the Fantasy Tower, at least three are now available to book. More than 25 years after debuting at the Forum Shops at Caesars, Spago has relocated to a new home at the Bellagio. Wolfgang Puck's signature restaurant is now sporting a brand new look and boasts spectacular views of the resort's iconic fountain shows. A new partnership between the Las Vegas Sands Corporation and Madison Square Garden Company is promising to deliver the arena of the future. 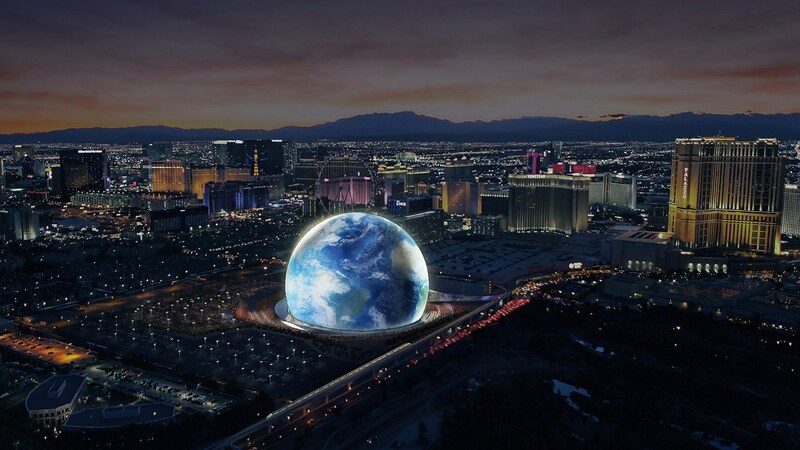 The MSG Sphere Las Vegas will live up to its name as an all immersive circular shaped venue that will be connected to the Venetian and Palazzo resorts by a pedestrian walkway spanning more than 1,100 feet. It only makes sense for the first venue of its kind to be constructed on the Strip — where everyone will be paying attention. 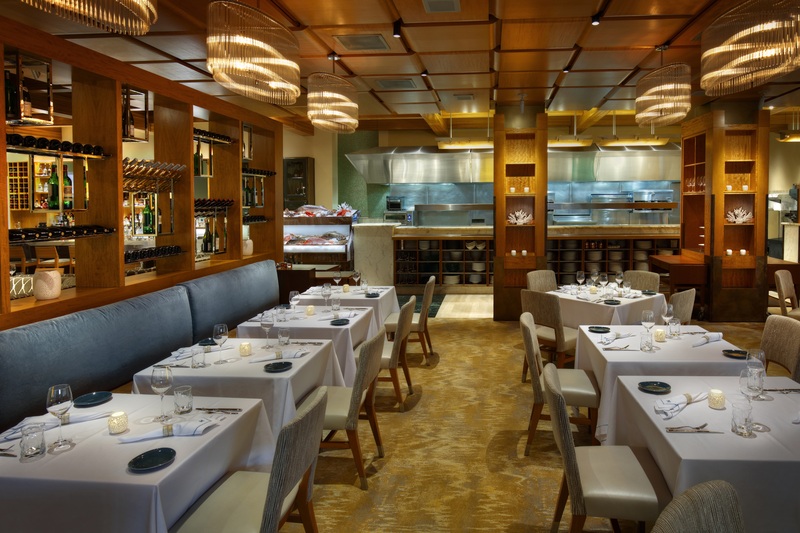 It's almost easy to overlook Michael Mina's eponymous restaurant at the Bellagio. It's been going strong for two decades — first known as Aqua and now simply as Michael Mina — serving incredible food to large crowds while newer restaurants enjoy the buzz and publicity that come with grand openings and high-profile locations. Michael Mina on the other hand, is tucked away in the corner near the Conservatory and Botanical Gardens, almost invisible to the crowds of tourists focused on taking selfies among the seasonal floral displays. 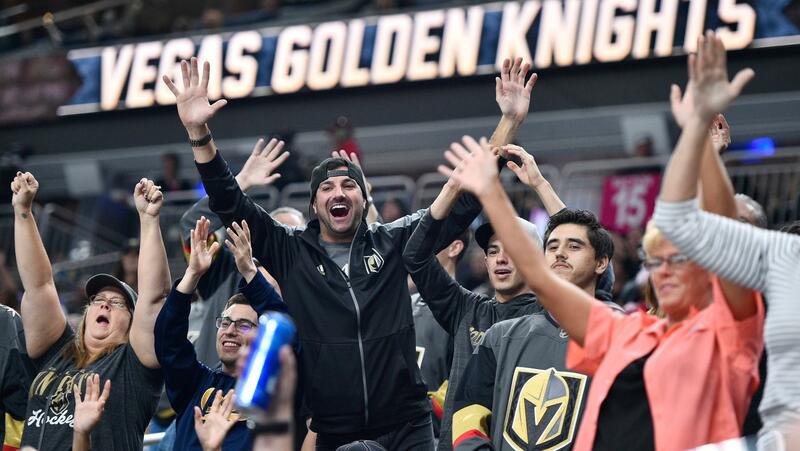 In a city that's all about beating the odds, the Las Vegas Golden Knights are leading by example and showing how it’s done. With Monday night's 4-1 victory over the Colorado Avalanche, the Golden Knights clinched a spot in the NHL playoffs, skating a long way since opening day odds of winning the Stanley Cup stood at 500-1. Now the odds have shrunk to 7-1. But the Golden Knights will need continued fan support to keep the odds in their favor. Playoff tickets go on sale Monday, April 2 — and Cirrus Aviation Services is ready to bring hockey fans to the games aboard one of its world-class private jets. As the leading private jet charter service in Las Vegas, Cirrus Aviation makes privacy and discretion a priority with celebrity clients. However, one of them recently discussed the benefits of flying private with Cirrus Aviation during an interview with Business Jet Traveler magazine. As part of a featured cover story, KISS frontman Paul Stanley opened up about his career, family and travel. He revealed his preferred choices in aircraft and how working with the right company can make all the difference in the world. 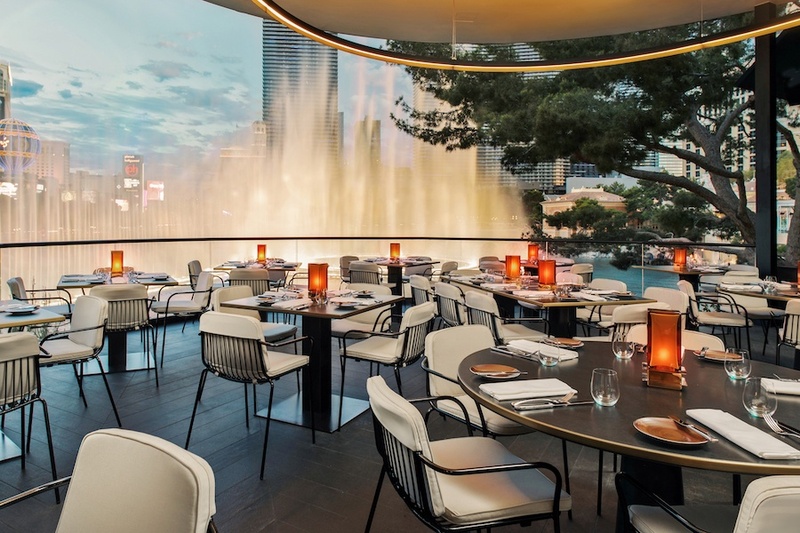 After opening on New Year's Day in 2011, é by José Andrés has continued to quietly be not only one of the very best restaurants in Las Vegas, but one of the most exclusive. 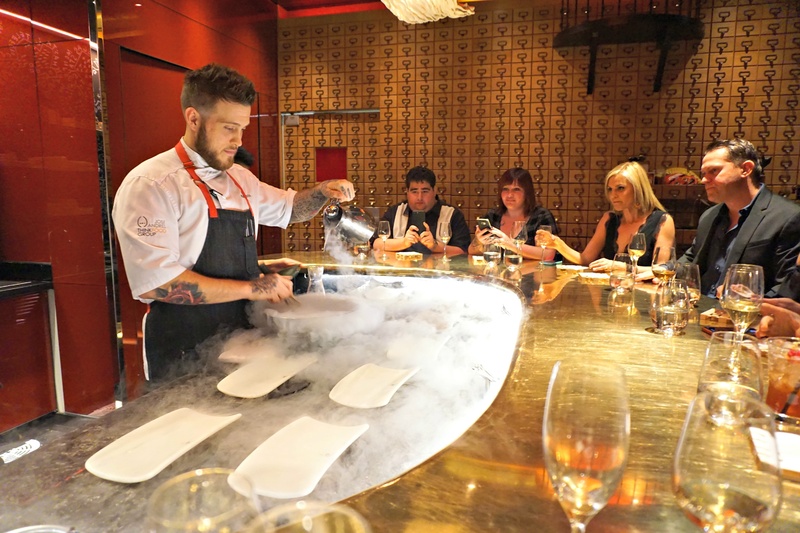 Found in a private room off to the side of Jaleo at the Cosmopolitan, the intimate spot features just nine seats at a single countertop offering an up-close view of the culinary team in action. With only two seatings a night, at 5:30 and 8:30 p.m., it's highly recommended to book reservations well in advance. After doing so, guests receive an actual golden ticket for admission.